General Motors on Thursday announced that SoftBank Vision Fund will invest $2.25 billion into its self-driving program, with plans to commercialize such vehicles next year. Bigger picture: This is a super-charging of Cruise, a self-driving startup that GM bought for nearly $1 billion in 2016. It's also further complicates the self-driving and ride-share web, as GM is a major investor in Lyft while SoftBank is a major investor in Uber. GM will also invest an additional $1.1 billion into the Cruise program. SoftBank's investment is split into two parts: $900 million upfront, and the other $1.35 billion after commercialization. Once complete, SoftBank would hold a 19.6% stake in GM Cruise. SoftBank did explore investing in other auto OEMs during its due diligence process, but believed GM offered superior scale and speed to market. The deal does not have exclusivity for either side, but both have agreed to a 7-year hold period before seeking liquidity. 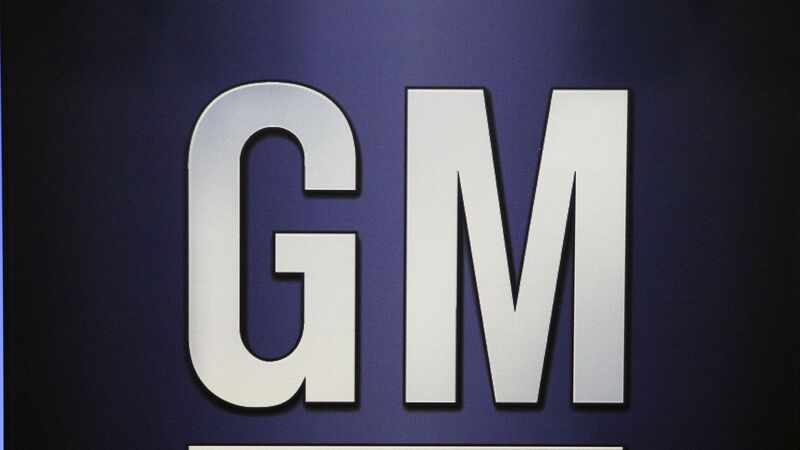 GM declined to give a specific time in 2019 for commercialization, nor specific markets. When asked about ride-hail networks, GM exec Dan Ammann said that SoftBank's various relationships give the automaker "enhanced flexibility." That might send a chill through Lyft.